A modern building with easy access to the city centre and Leith’s business hub. 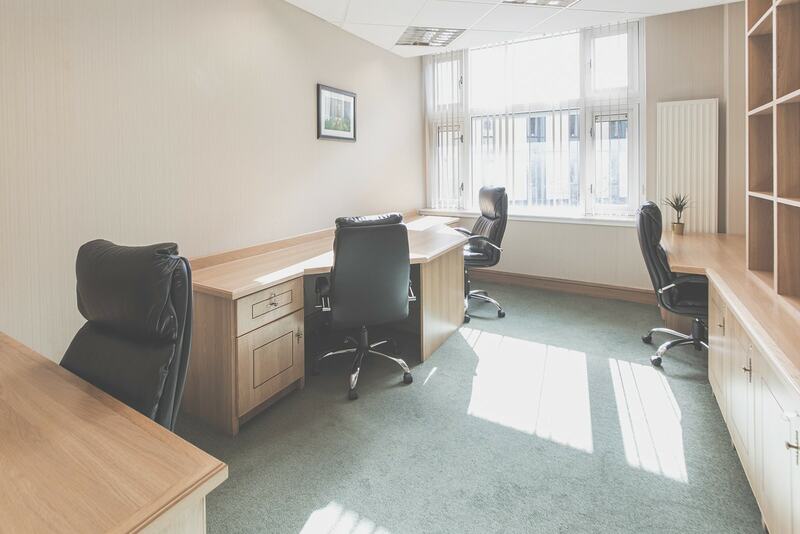 Located only a 15 minute walk away from Waverley train station and with great transport links, our centre on McDonald Road offers quality office space and meeting rooms in close proximity to a variety of local cafes and restaurants. We moved in 3 years ago and have never looked back! Our serviced office is furnished, decorated and maintained to a high standard and the Strathmore team are both friendly and professional. It offers a central location and meeting rooms available on site which is ideal for our organisation’s needs.